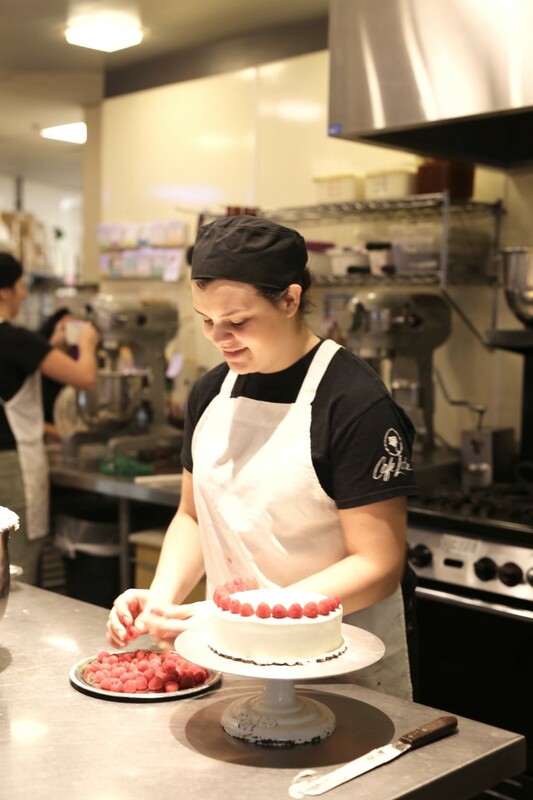 We need you in our Retail Bakery, Pizza/Wine Bar or our Gourmet Cafeteria. Occasionally we have openings for bakers & cooks. Salary based on experience.